(Seychelles News Agency) - New treasury bonds to encourage savings and attract new investments have been issued by the Central Bank of Seychelles and the Ministry of Finance, Trade and Economic Planning. The bonds pay between 6 and 7 percent interest rates. Top officials from the two institutions told journalists in a news conference on Monday that among the four bonds issued, one is for the Development Bank of Seychelles. “The four bonds worth 500 million SCR (around $36.7 million) will also assist the Development Bank of Seychelles with its operations, mainly its borrowing activities and also allow the Central Bank to better manage money on the financial market,” said Brian Charlette, director general of debt management at the finance ministry. Charlette said “the government is guaranteeing the Development Bank of Seychelles bond which is for a three-year period and will bring a 6 percent interest per year. The other three covers a 3- to 7-year period and has 6, 6.5 and 7 percent interest.” Payments of interest are made twice a year. A bond is a debt security and is issued to raise money from investors willing to lend money for a certain amount of time. When a bond is bought, the buyer is lending to the issuer, in this case, the government. A bond is not to be confused with a treasury bill which is a short-dated government security, yielding no interest but issued at a discount on its redemption price. 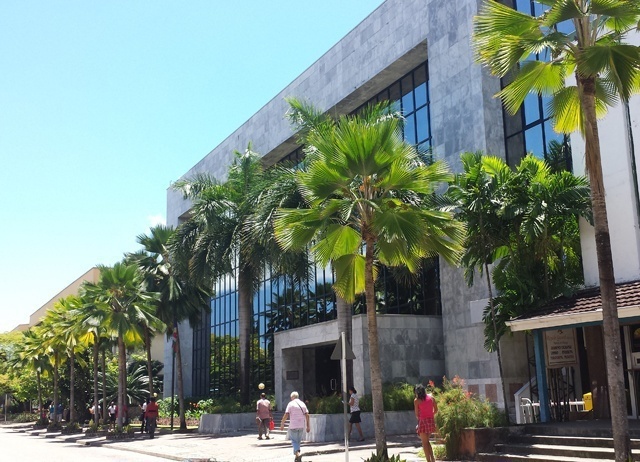 The Development Bank of Seychelles (DBS) established in 1977 is a financial institution with a specific mandate to assist in the economic development of the island nation.